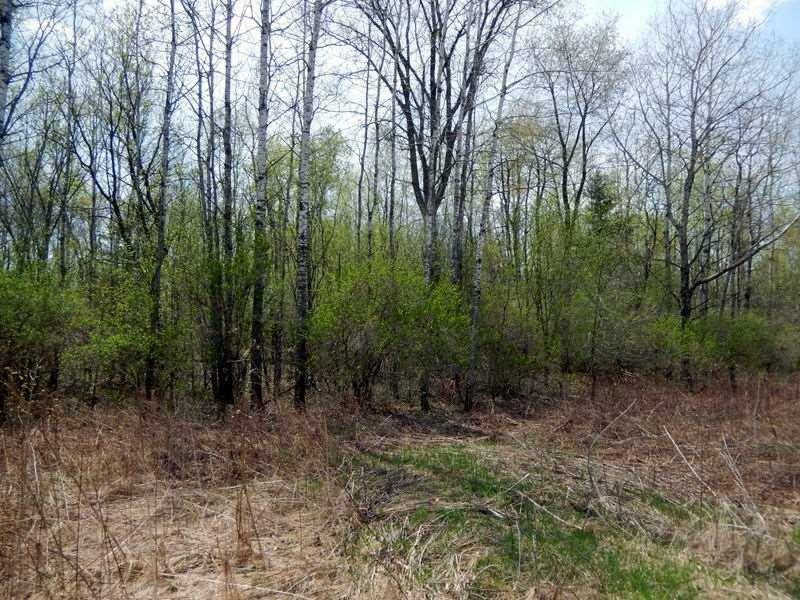 4.92 Ac Hwy 16, Newport, WI 53965 (#1829886) :: Nicole Charles & Associates, Inc. 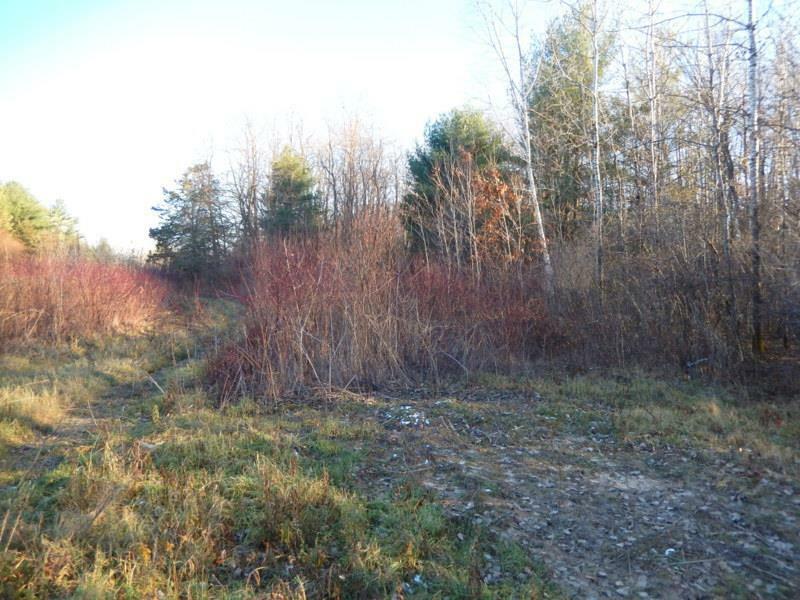 Wooded 4.92-Acre parcel located just 2 miles from downtown Dells on Hwy. 16. 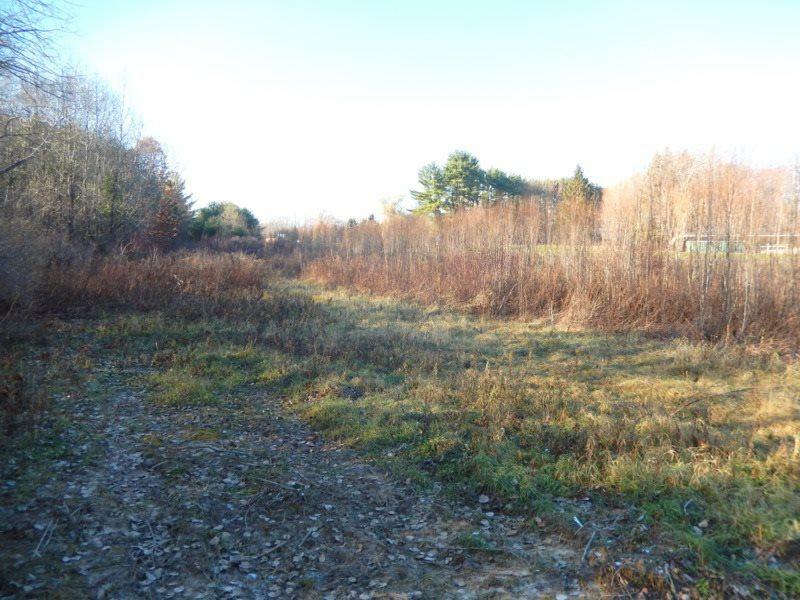 Property is zoned C-2 General Commercial which would accommodate a wide range of different types of commercial properties including retail, office, restaurant, daycare center, landscape, medical facility and institutional uses. 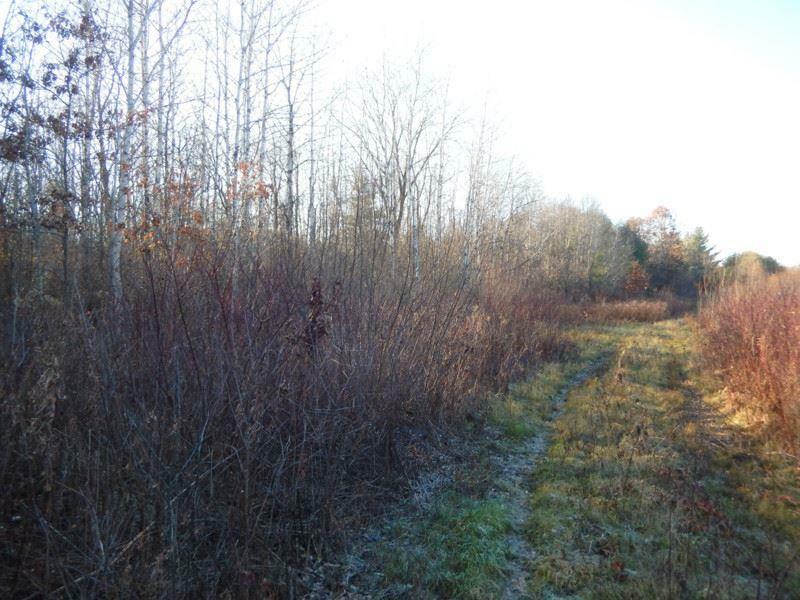 The property has a large amount of road frontage on busy Hwy. 16 with great visibility. So many possibilities for this property.